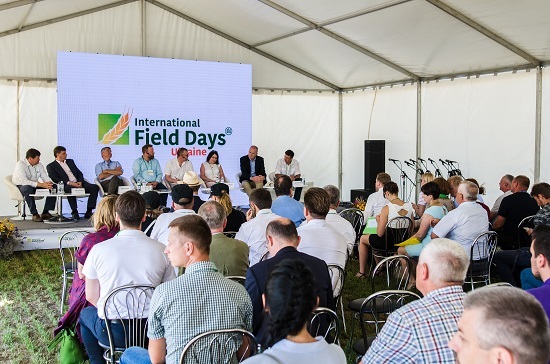 We are glad to invite you to participate in the 3rd International Field Days Ukraine! The outdoor event will be held from June 19 to 21, 2019 in Doslidnytske, 60 km away from Kiev. 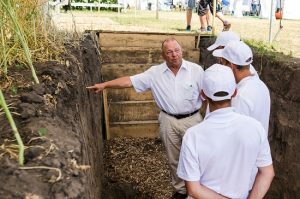 The exhibiting companies will have the opportunity to present their products and technologies on more than 40 trial plots. 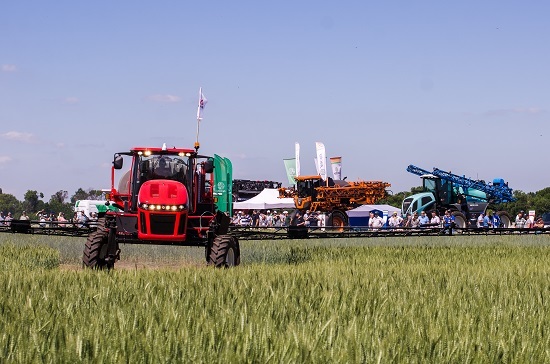 Machinery for soil preparation, seeding and fertilizer application will be presented at the stationary exhibition area and in sections designated for individual live demonstrations. 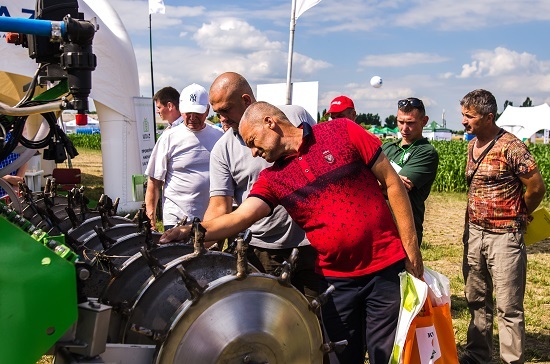 From June 20 to 22, 2018, over 3,500 farmers as well as representatives of agricultural companies, scientific and political institutions had the opportunity to get in touch with the latest innovations of the world’s most renowned companies of the agricultural industry. Altogether, 128 companies from Ukraine, Germany, Austria, France, the Netherlands, Poland and the USA took part in the Field Days covering11 hectares. 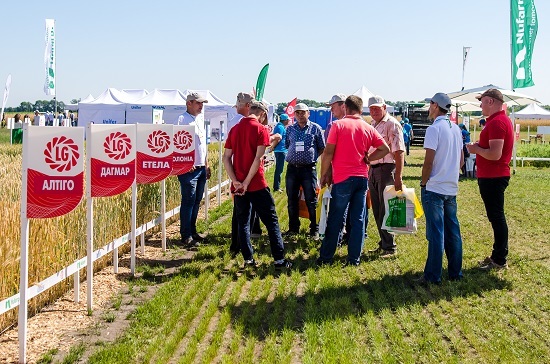 More than 400 new varieties and hybrids as well as plant protection and fertilizer products were presented on 40 trial plots by companies such as Bayer, BTU-Center, Danube Soya, IKARAI, KWS, Limagrain, Mais, Nufarm, RWA, Stoller, Stefes, Strube, Ukravit Agro, Unifer, Probstdorfer Saatzucht, VNIS, Saaten Union and Dr. Green. Ukraine is the the worlds No. 1 exporter of oil seeds, ranks third for corn exports and sixth for grain exports. Locational advantage for the agricultural production due to low wages and leases as well as the close proximity to the sales markets in Eastern Europe, Near East and Central Asia. However, due to outdated equipment of many farms, Ukraine cannot live up to its potential. Small and medium sized farms are in need of some 25,000 modern harvesting machines (most machinery is 10 years or older). Also, insufficiencies in refrigeration, storage, port logistics and transport infrastructure hamper bigger export rates. High demand for international machinery: As their own machinery production is not competitive, Ukrainian manufacturers depend on efficient machines and technology solutions offered by international suppliers. 75% of the market are covered by imports, for self-propelled machinery it is even 100%.